Raleigh, NC/Press/April 12, 2019 – Thomas G. Douglass of Douglass & Douglass Attorneys was selected for inclusion into the Top Attorneys of North America 2019-2020 edition of The Who’s Who Directories. 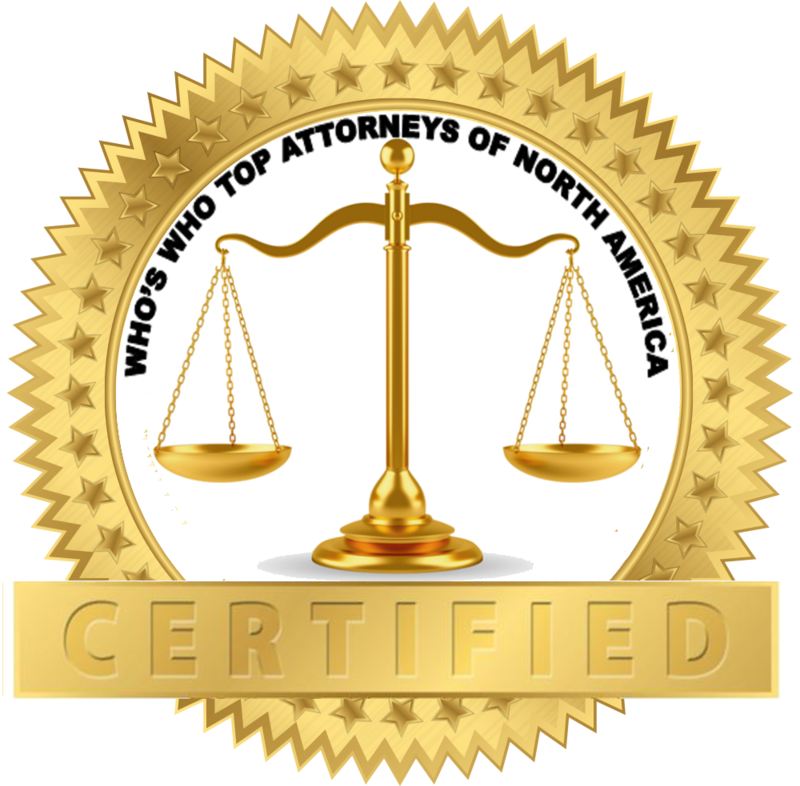 The accomplishments attained by Mr. Thomas G. Douglas in the field of Legal Services warrants inclusion into the Top Attorneys of North America. Thomas G. Douglass partner of Douglass & Douglass Attorneys has been practicing law in Raleigh, North Carolina since 1983. He is admitted to practice by the North Carolina Bar. Mr. Douglass has a general practice in various areas of the law, with a strong focus in child custody cases and real estate. He is known to be a good litigator and advisor, as well as being passionate and a strong advocate for his clients. Attorney Douglass graduated from Hampden – Sydney College with a B.A., 1979 and receive his J.D. from Campbell University, 1983. He is a member of the North Carolina Bar Association. Mr. Douglass has a BBB A+ Rating. 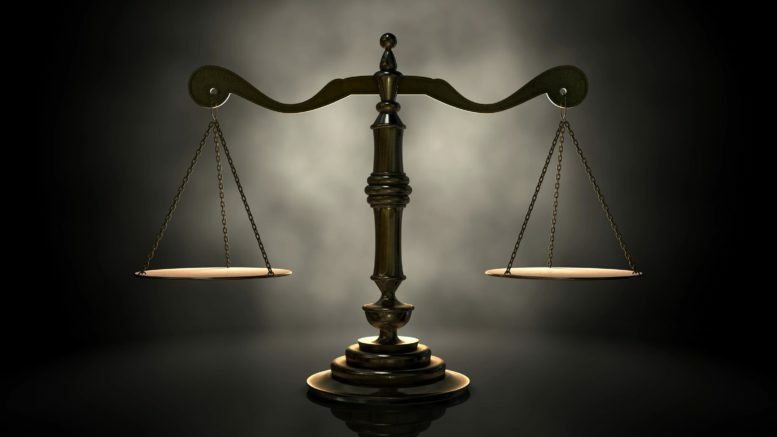 Be the first to comment on "Top Attorney – Thomas G. Douglas"